The Junior World Cup is Suhl was their first big event together and both Bhanwala siblings hope they can play their first senior event together soon. 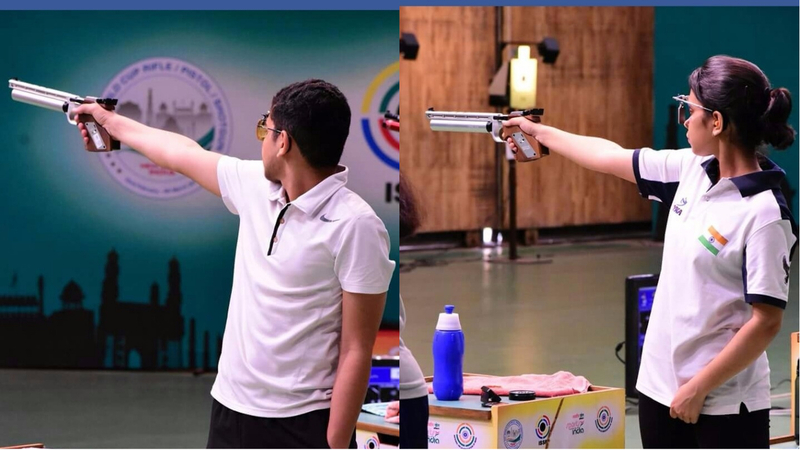 At 15, Anish Bhanwala has a junior world record in shooting, a World Cup gold among other medals, and is already beating seniors and Olympic veterans in India. At 16, Muskan Bhanwala has been part of the senior team and has represented India at the International Shooting Sport Federation World Cups. Anish took up the sport after trying his hand at modern pentathlon, when his talent with the gun was spotted by senior shooters. Muskan took up the pistol as an extra-curricular activity after seeing her younger brother at the range. 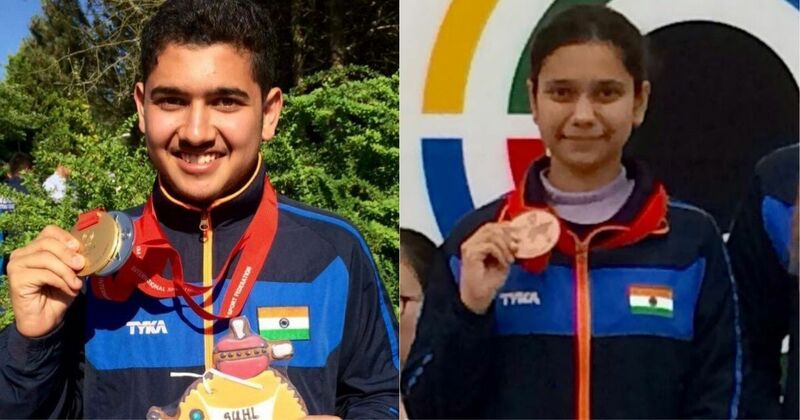 Today, both brother and sister are slowly making their mark on the Indian shooting circuit, with strong results in the last year including at the selection trials in Delhi in August. 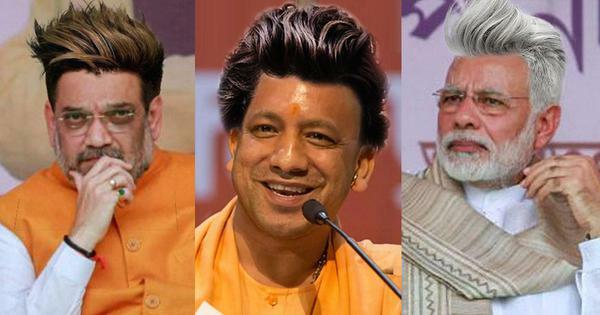 For the Bhanwalas, it’s all in the family. The siblings jokingly refer to each other as their coaches. They are the first athletes in their entire extended clan, hailing from Karnal in Haryana. But despite having no background in sport, they have the full support of their parents. 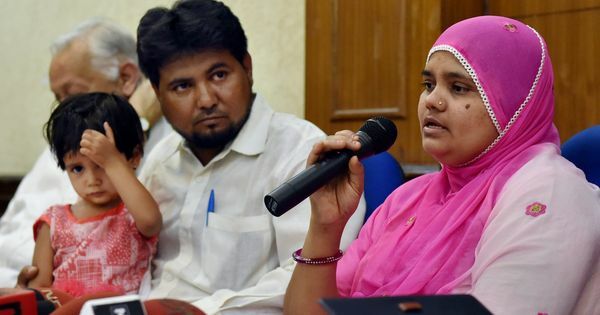 In fact, their father Jagpal, an advocate in Karnal, gave up his practice and moved to Delhi about three years ago to ensure his children have the best facilities to practice. 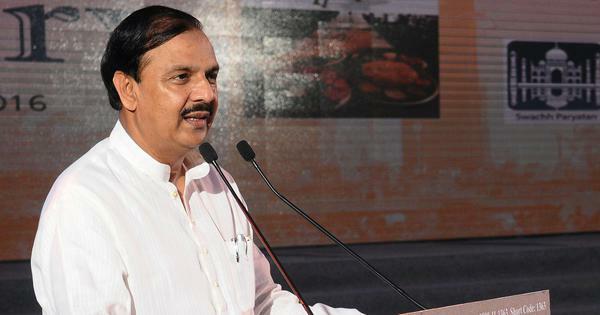 The pride in his voice is evident when he talks about the achievements of Anish and Muskan. “Senior shooters saw them at the trials in Kerala in 2015 and were very impressed. They said Anish could do well in the future internationally because he has world-class technique. 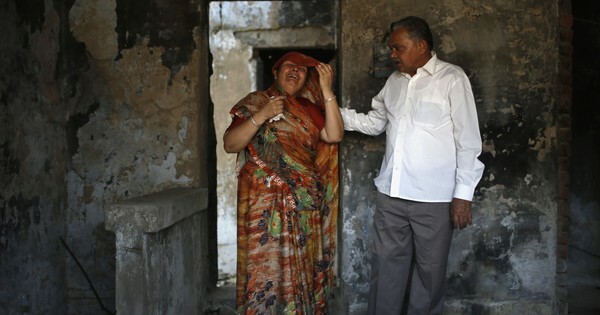 I enrolled them in shooting training and after that I am totally focused, 24-hours on the kids,” Jagpal told The Field. The duo had no formal training and picked it up on their own, getting to shoot at a 25 metre range only after moving to Delhi from Karnal. They are currently training under the national coach Jaspal Rana in Delhi. Coming from St Theresa’s Convent School, both are bright students, who have not let their career affect their education. Muskan, her father says, is a topper at school who wants to pursue medical in the future. Anish, who is studying in Standard X, says he used to be a “90% student” but now with his shooting career, his percentage has come “down” to 80-85%; a number most students, sportspersons or otherwise, would happily take. However, it’s another number that is associated with him – 579, the junior world record in 25m standard pistol – that makes Anish stand out. At the age of 15, he is among the youngest competitors at junior events, which are mainly for Under-21 shooters. “Mostly there is no shooter my age at such big championships events. Even at the ISSF Junior World Cup in Suhl, I was the youngest competitor in the Indian squad. 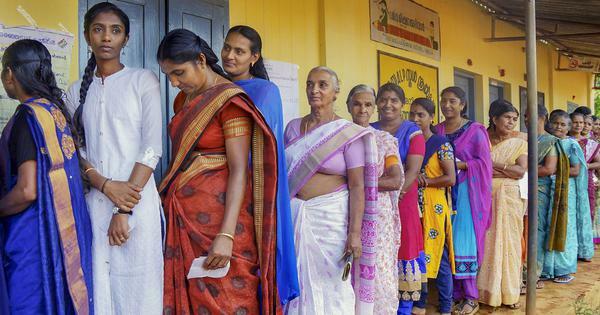 But it is good, everything has happened so fast for me, I have no pressure in my mind down,” Anish told The Field. The 15-year-old though is no stranger to international championships. He has earlier represented India at the 2013 Modern Pentathlon Junior World Championships. But he switched sports after his results and interest in shooting rose, along with the fact that “modern pentathlon ka India main koi scope nahi hain” [there is no scope for Indians in modern pentathlon]. The change started showing results soon. He was selected in the Indian squad after the 60th national championship last year. He made it to the team in his first year at the junior level. In the same trails, he achieved the top ranking among Indian juniors as well. 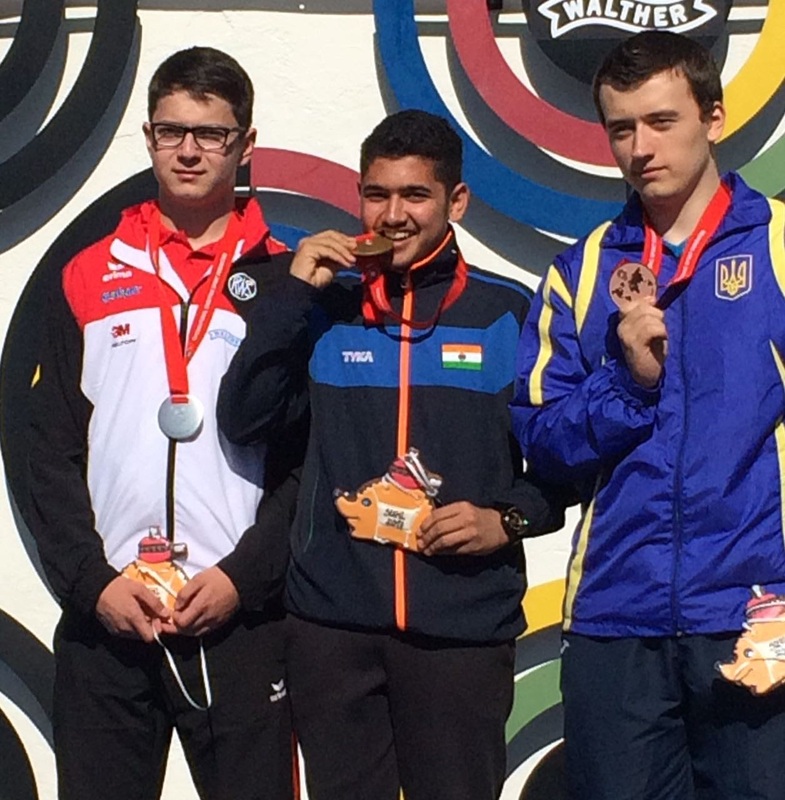 He followed it up with an individual bronze in the 25 metre Rapid Fire Pistol and a team gold in 25 metre Sports Pistol at the 27th Meeting of Shooting Hopes in Czech Republic earlier this year. In the last few months, he has already beaten veterans Gurpreet Singh and Vijay Kumar, who won the silver medal at the 2012 London Olympics. But the big breakthrough came at the ISSF Junior World Championship Rifle/Pistol in Suhl, Germany in June. “Two gold, two silver, one bronze and one world record,” he recounts happily, talking about his fruitful performance in his first ever ISSF event. Muskan is not far behind, despite her brother’s head-start. The 16-year-old has made her way into the senior team after a good run at the last selection trials in 2016. She represented India at the Junior World Cup at Gabala last year and was part of the Indian team at the ISSF World Cup held in New Delhi and Munich earlier this year. The Junior World Cup is Suhl was their first big event together and both Bhanwala siblings hope that they can participate in their first senior event together soon. 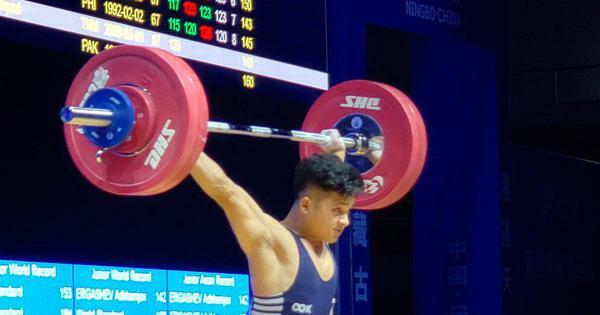 For now, the Commonwealth Championships in October is the next step with Anish making the cut at the senior level after an impressive run in the selection trials in August. 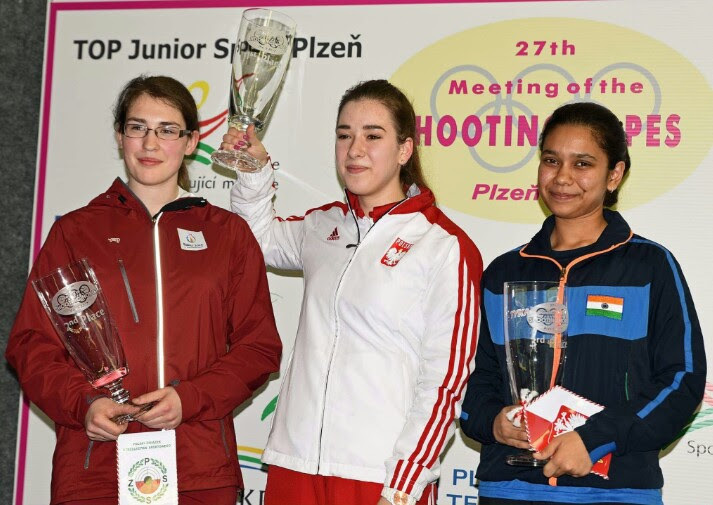 The world junior champion topped the 25 metre Rapid Pistol, ahead of Neeraj Kumar and Olympian Gurpreet Singh, while Muskan topped the 25 metre Pistol intermediate final. However, she fell agonisingly short finishing fourth in the selection and will have to wait her turn as only the top three go through. Her focus is now on the nationals later this year. At their age, both Anish and Muskan have made rapid strides on the circuit. If the Bhanwala siblings can continue in the same range, it’s not too hard to see them represent India together at a senior event soon.